I've been selling and installing electronics for 24 years. We can do anything from a simple TV installation to a full home automation system that controls all your lights, themostats, security system, pool pumps, TV's, and anything else you can think of, from your remote, computer, or smart phone. We have done projects in Tupelo, Fulton, Oxford, Southhaven, Olive Branch, the Memphis area, as well as Sports Bars in Tuscaloosa and condos and beach houses in the Gulf Shores area. Rest assured we will always provide the same service to each customer regardless of whether its a TV instalation or $250,000.00 full home automation system. 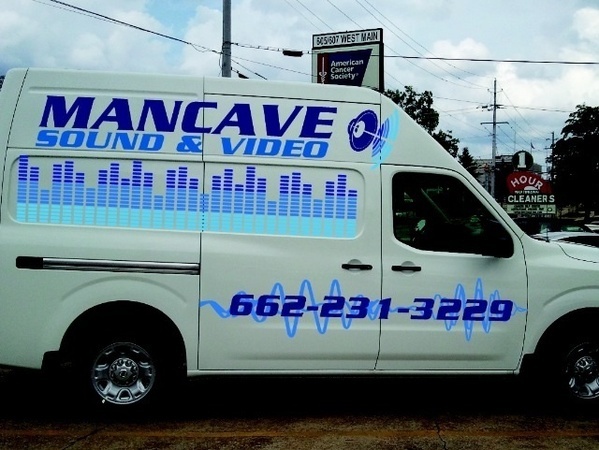 There is no job too small or too large for ManCave Sound & Video. This is a two minute video on how Control4 can make you home more enjoyable.